The quick and easy solution to trimming tails. 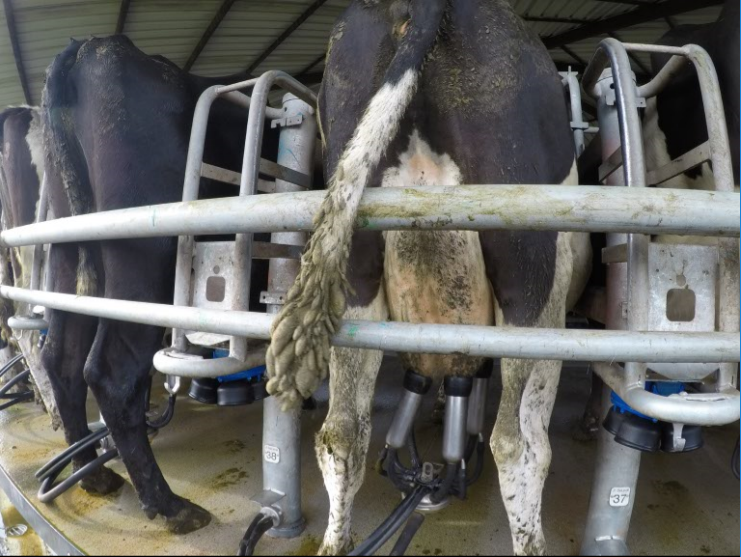 The Tailwell Power Tail Trimmer was developed in New Zealand for dairy farmers, to speed up and relieve the tedious job of trimming the tails of dairy cows. 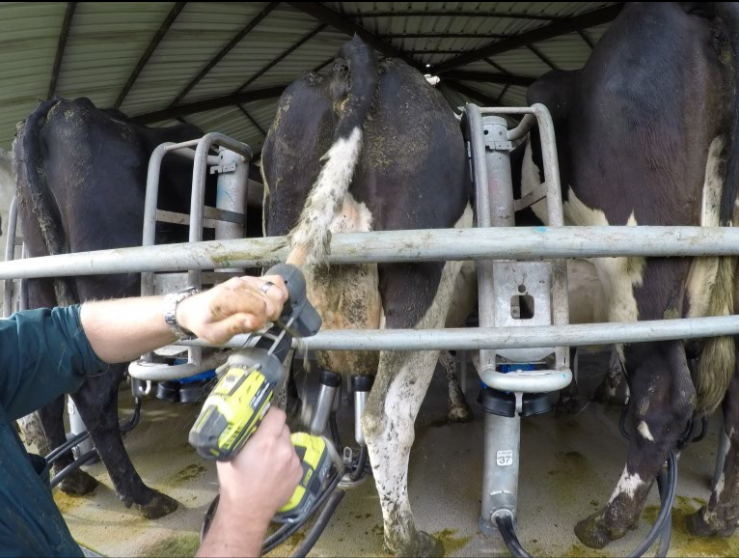 The Tailwell power tail trimmer is the fastest way to trim cow tails and give a perfectly clean result. Tailwell is quick and easy to use, and can effortlessly trim a single tail within ten seconds. 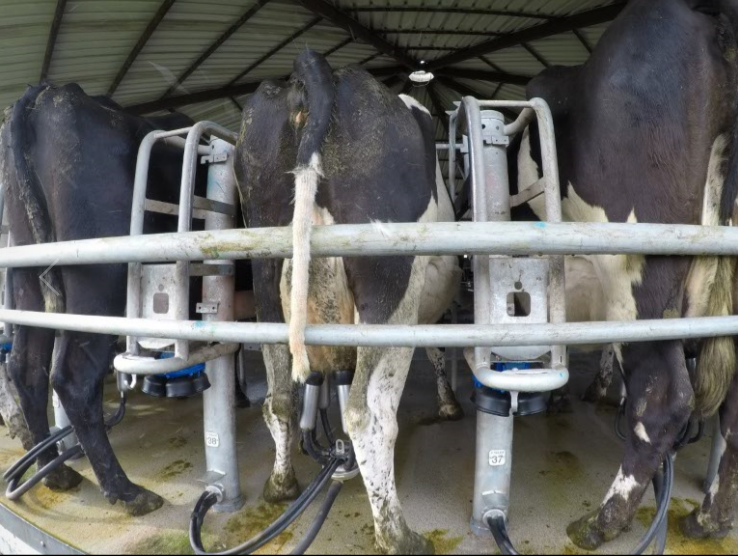 Herd tail trimming can be carried out during one regular milking. 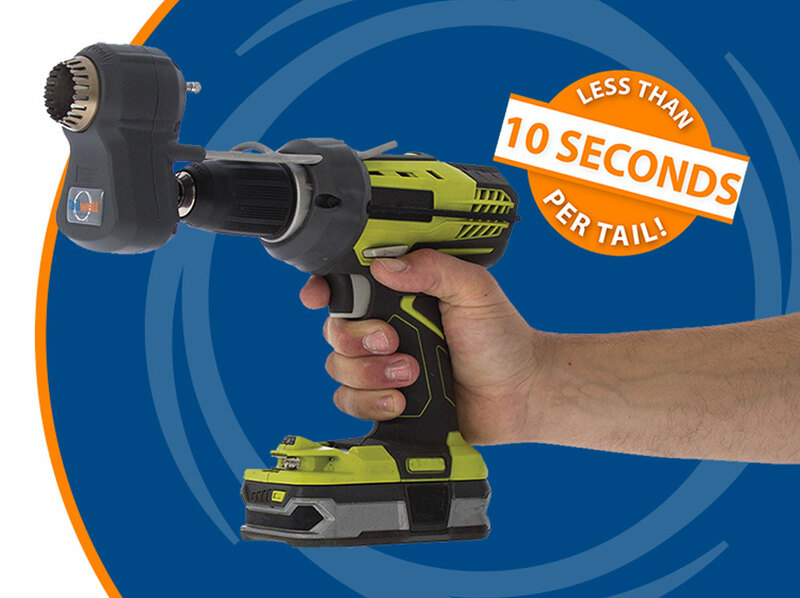 Read more about Tailwell power tail trimmer here. I trimmed 250 tails in 45 minutes. Watch the video below and view our Demonstration page to see Tailwell Power Tail Trimmer in action.